Thus the program at Ciné in Athens is much like those of European art house theaters and selected for profit/non-profit venues in the United States. Most importantly; Ciné has its own personality through carefully selected films by movie savvy individuals and as a place for Athens film lovers to meet and exchange their views. True film appreciation is not thinkable without the highest quality of presentation and theater environment. 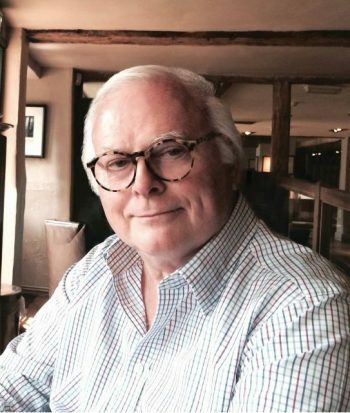 The technical equipment and design of the theaters is therefore given as much care and importance as the choice of films. Stadium seating allows optimal view of often subtitled films. Greatest efforts have been made to have projection and sound quality on the highest possible level through cutting edge technology. 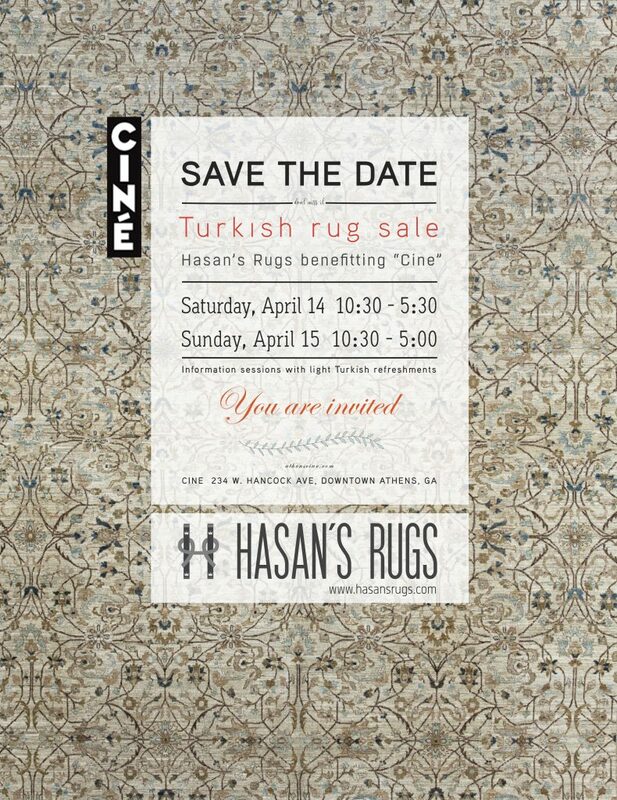 Featuring HASAN’S RUGS, with a portion of proceeds to benefit Ciné’s LET’S BUY CINEcapital campaign. Informational sessions with light Turkish refreshments at 11a, 2p and 4p on Saturday, April 14th, and 11a and 3p on Sunday April 15th.